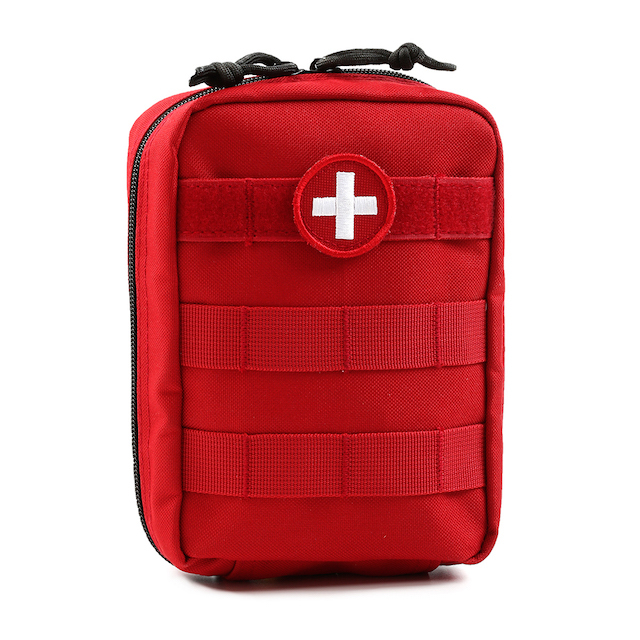 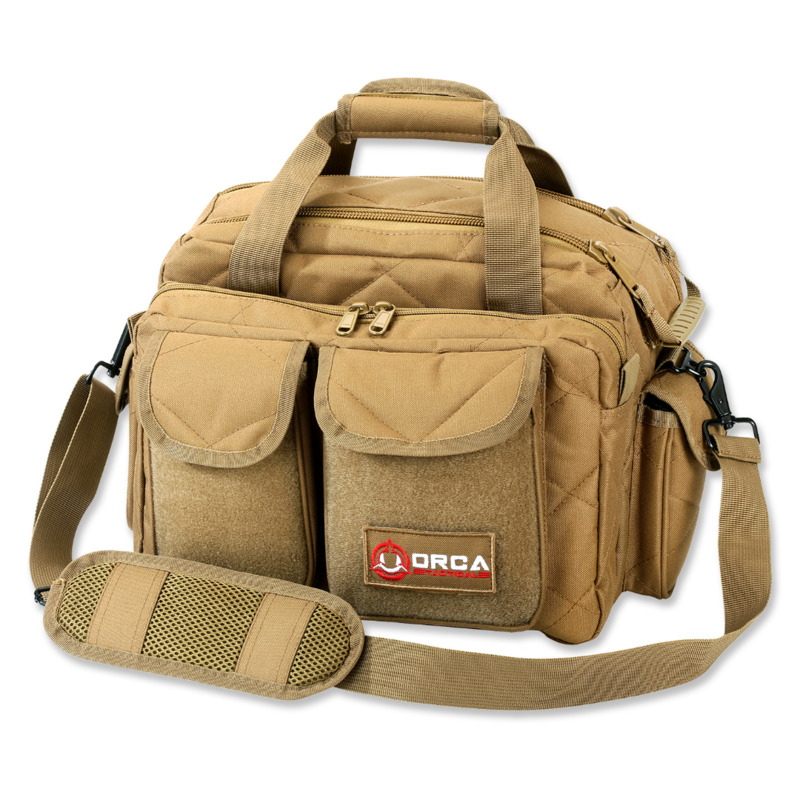 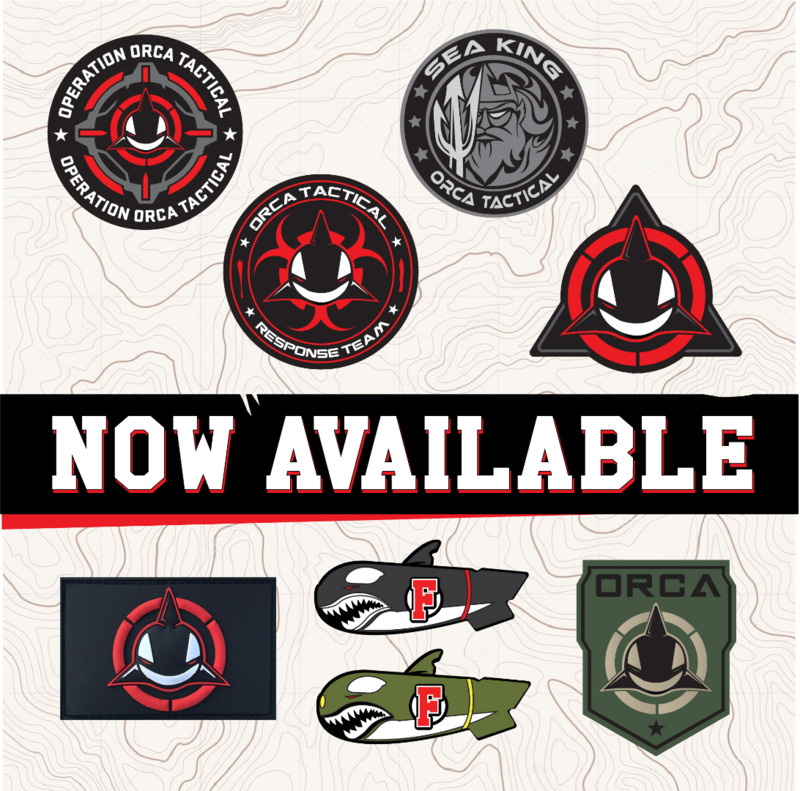 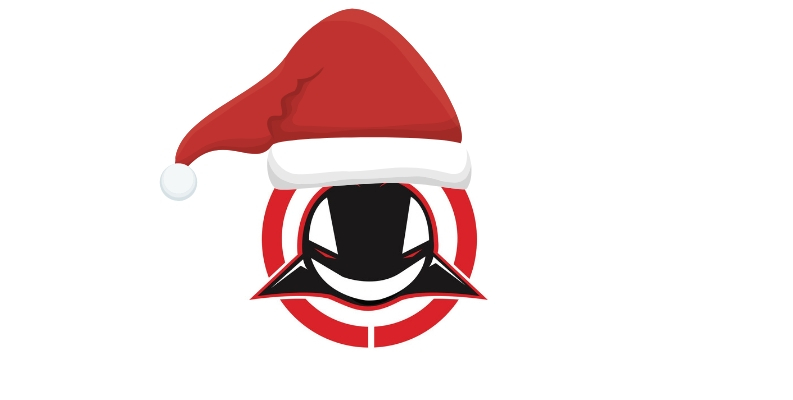 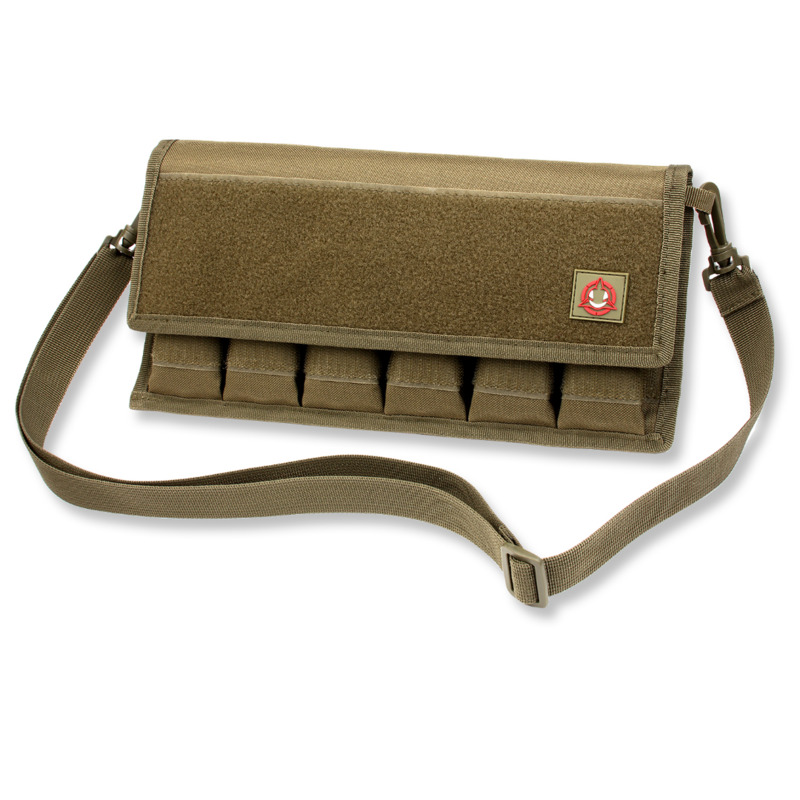 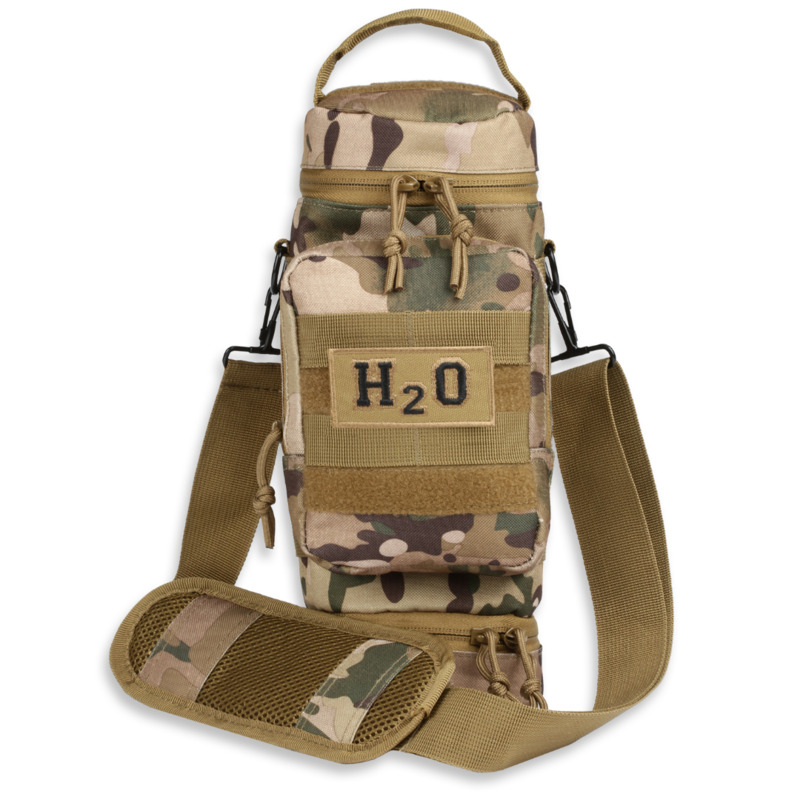 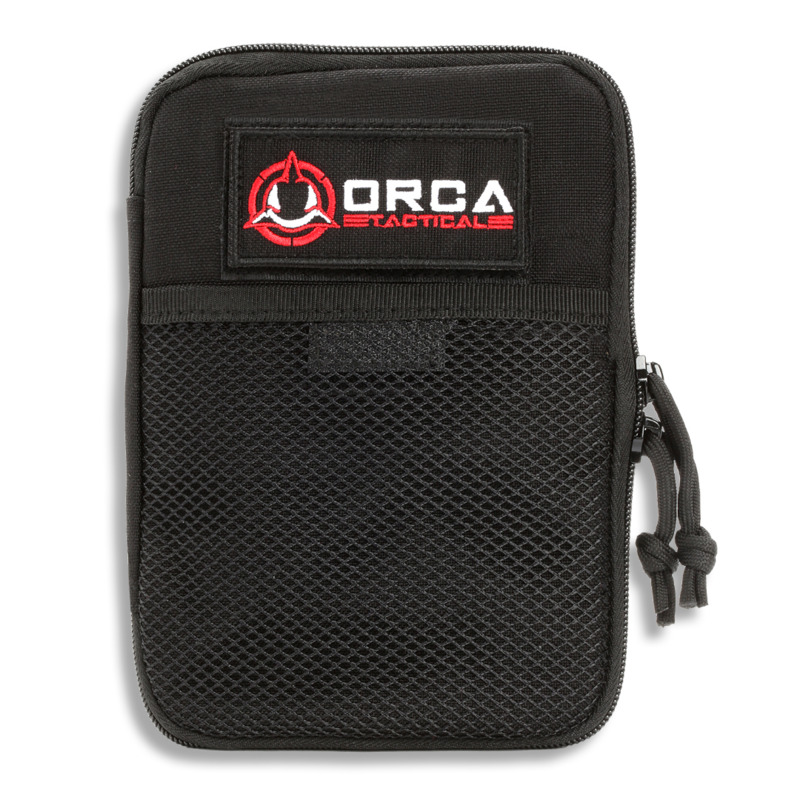 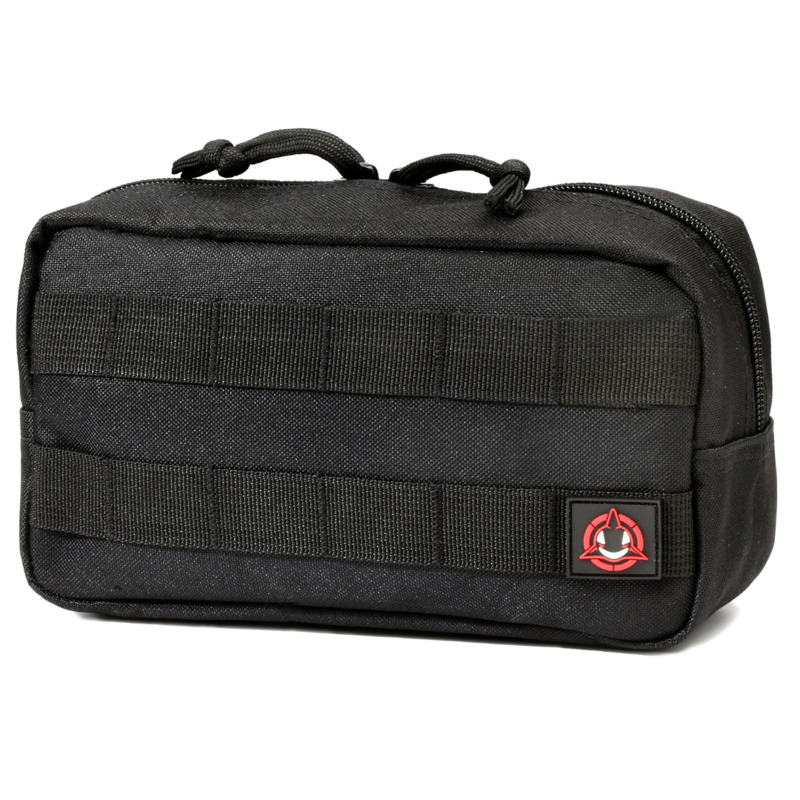 FLASH SALE - Save 25% on a Orca Tactical MOLLE Admin Utility Pouch! 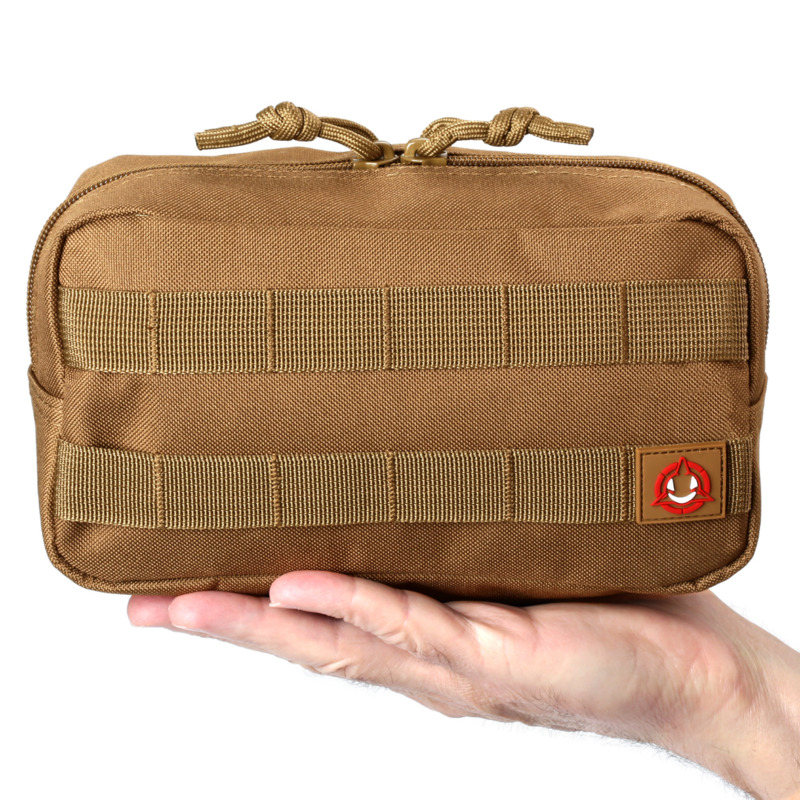 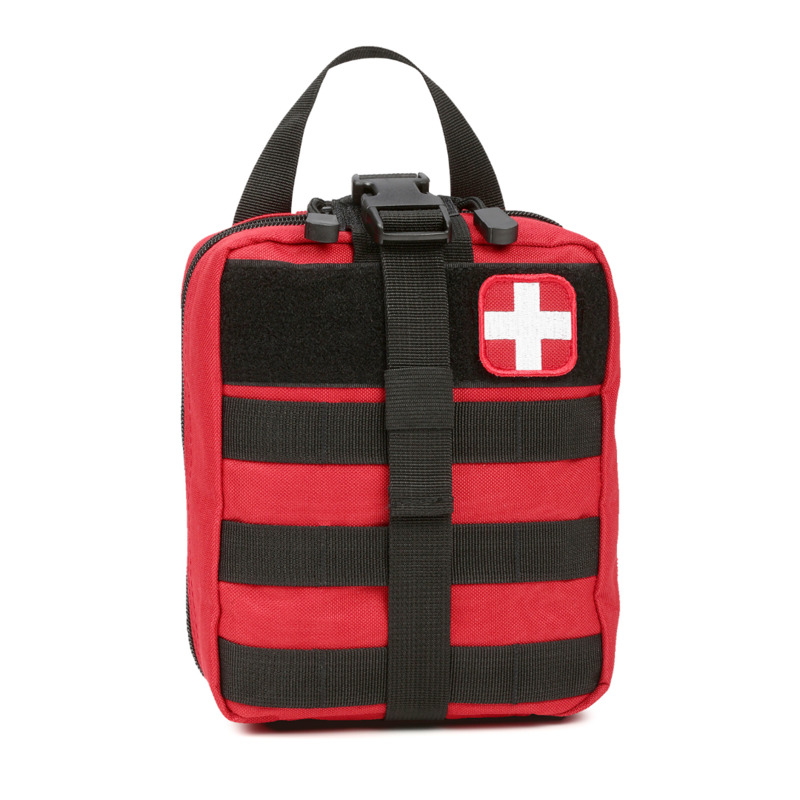 ⭐ Great to use as a toiletry bag, carry small cables, mobile phone, etc. 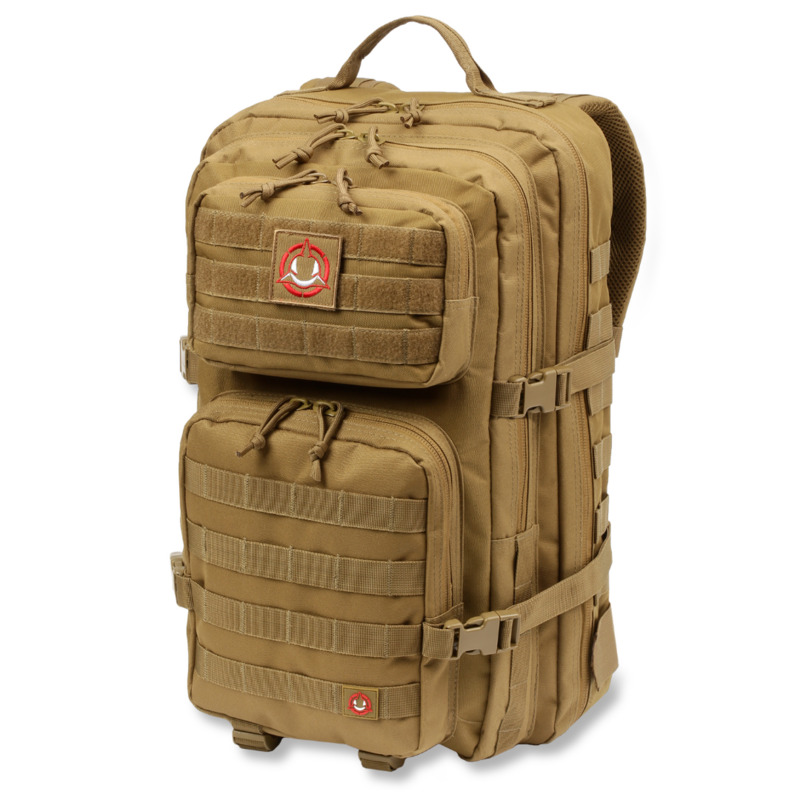 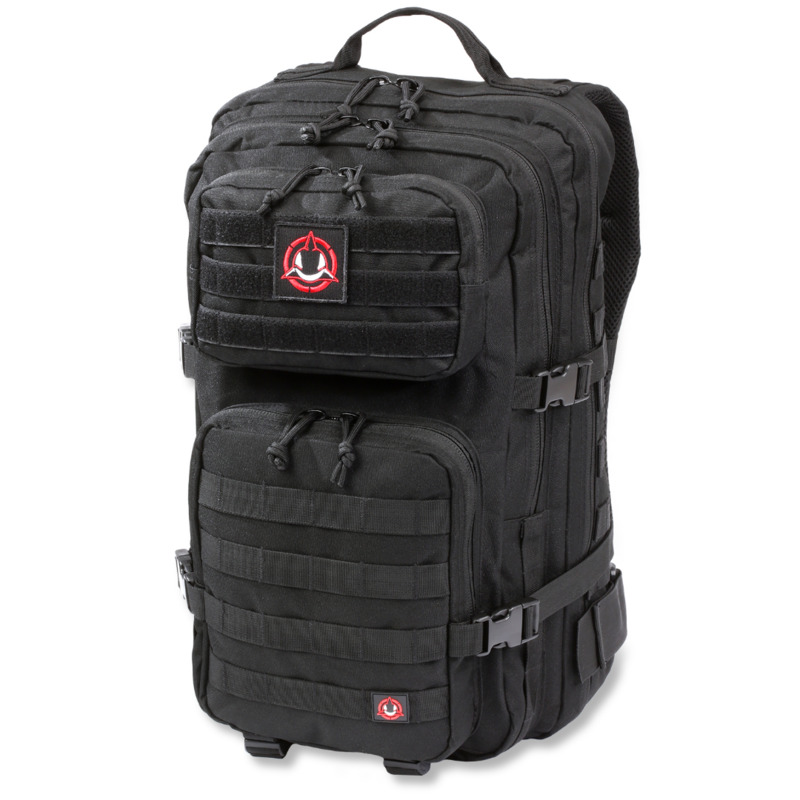 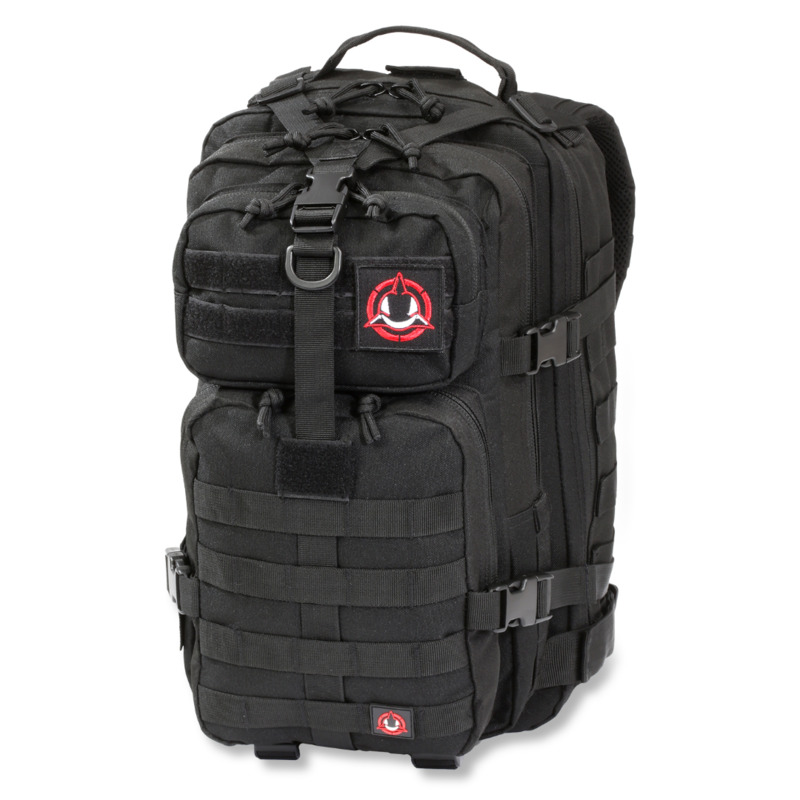 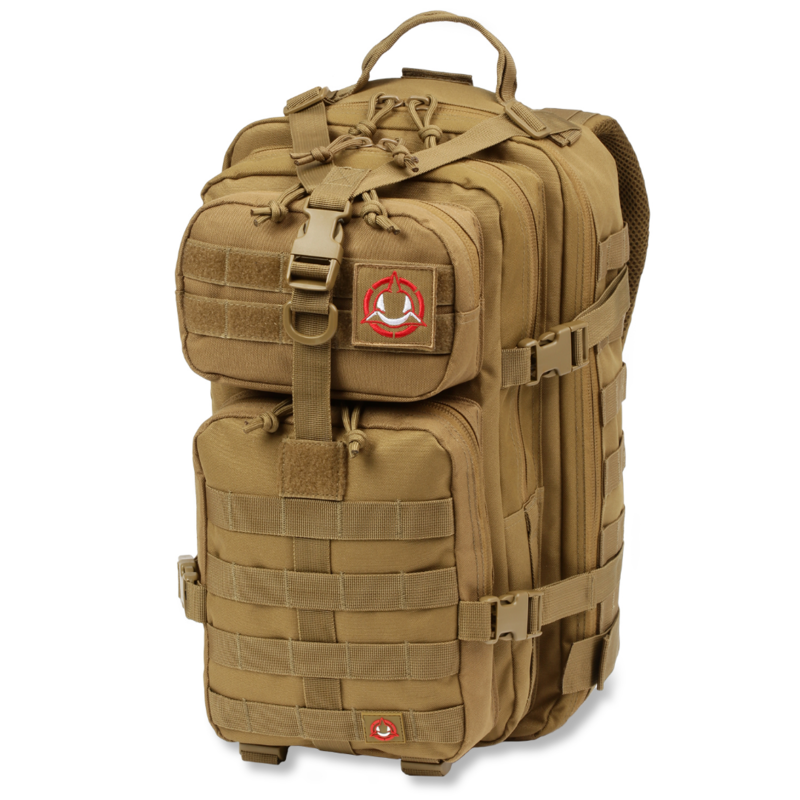 34L Tactical Backpack - All Colors!